Ranger Caradoc Are Moving Offices! 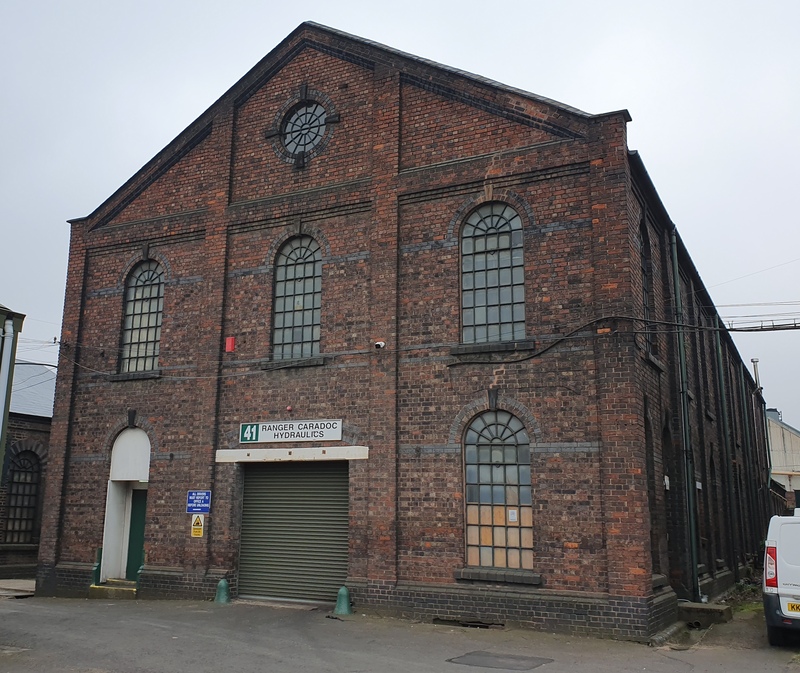 We’re getting ready to re-locate our Great Witley office to a unit next door to our new factory in West Bromwich. This will put our sales and customer service team closer to our manufacturing division, and enable us to provide a more responsive service to our customers. What Is Cushioning (In Hydraulic Cylinders) And Why Is It Important? 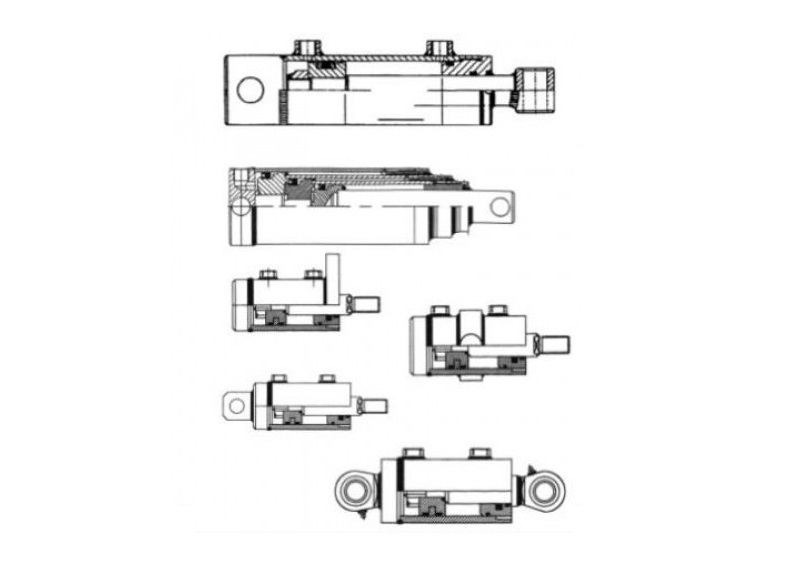 A hydraulic cylinder is a mechanical actuator which gives a unidirectional force via a unidirectional stroke. 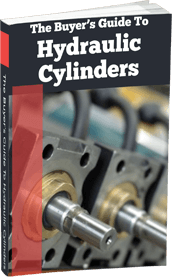 A tube in which a piston operates under the action of fluid pressure is referred to as cylinder housing. Cylinder cushioning is an arrangement intended to regulate the speed of the piston as it ends the stroke. The piston’s deceleration begins when the plunger approaches the end of the cap. 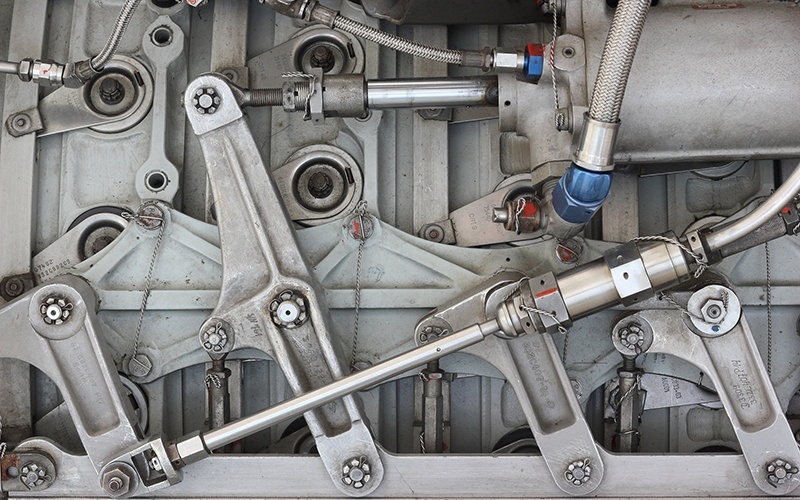 What Are Tandem Hydraulic Cylinders & How Are They Used? Tandem hydraulic cylinders are versatile and adaptable components and can be used in a variety of mechanical applications. 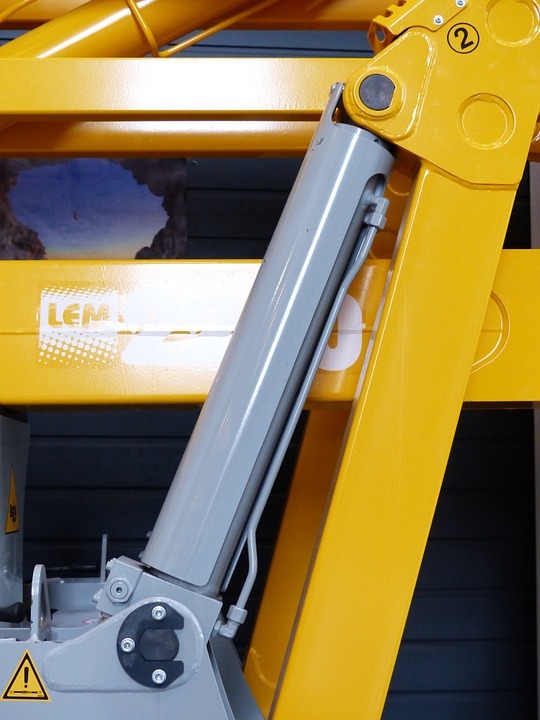 Completely customisable, they can provide the perfect solution when single hydraulic cylinders lack the force required to set machinery in motion. Yet for such a powerful piece of equipment, they are surprisingly simple in design. Preventative maintenance is a strategy to reduce repair bills and keep machines running efficiently. Many businesses offer planned preventative maintenance (PPM) as a paid service. We don’t, although there is a strong argument that PPM extends the life of industrial equipment and can save money in the long term compared with repair costs and spare parts. What Is Inside A Hydraulic Power Pack & How Does it Work? 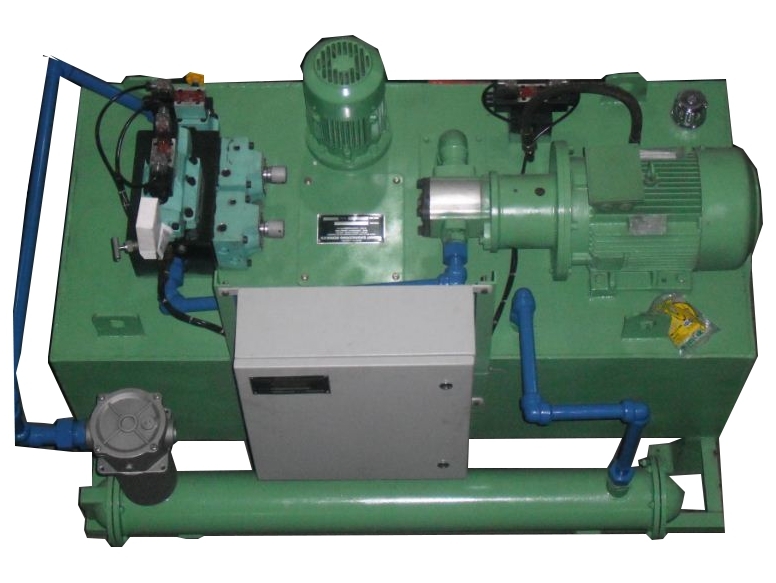 A hydraulic power pack is a portable power delivery system that holds energy for a hydraulic mechanism. The simplest way to think about what a hydraulic power pack is to consider the role of an electric battery, which stores energy for a circuit to draw on when needed. 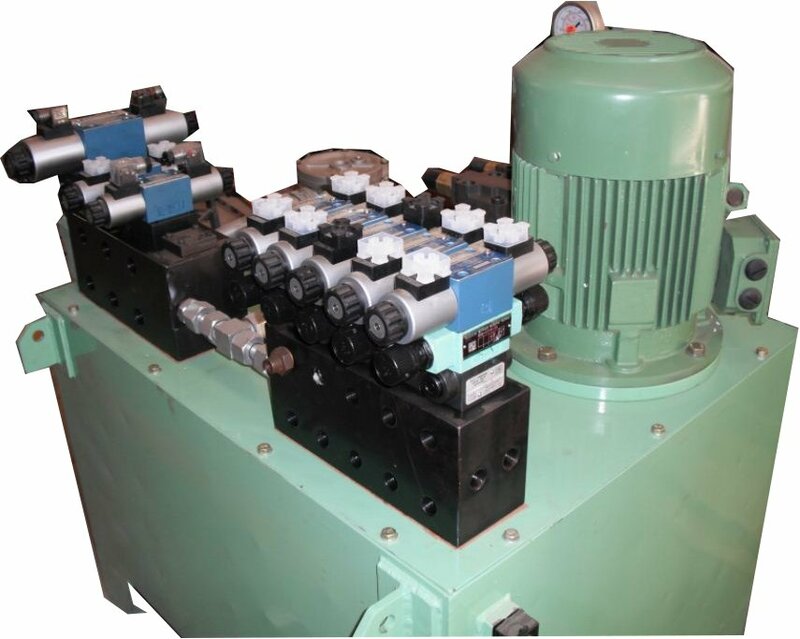 Hydraulic power packs are used in a wide range of industrial applications and machines, especially where there is no direct access to a power source. Standard Vs Custom Hydraulic Power Pack Design – What's The Difference? Hydraulic power packs may come with standard configurations or be custom designed. Which option offers the best value for money? This all depends on the range of functions you require from your system. 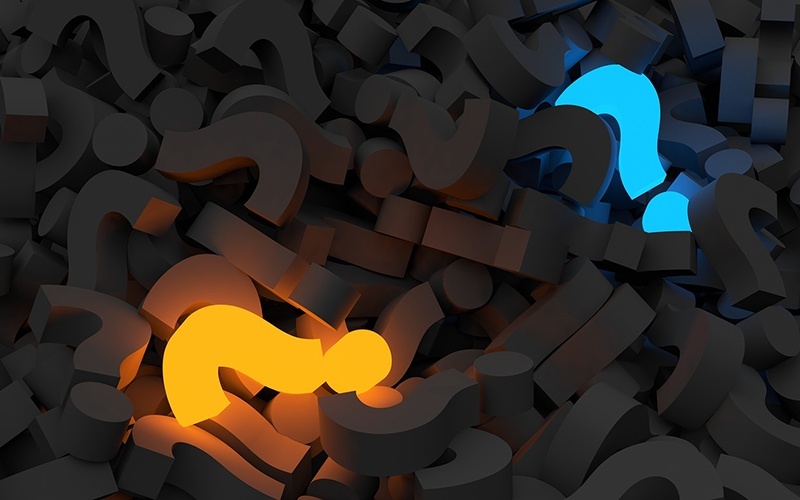 What factors should you consider when making your purchase decision? 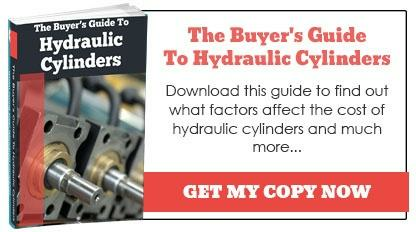 Hydraulic engineers will often face cylinder faults in the field. There are a variety of common ones which don't necessarily lead to catastrophic failures but which can impact negatively on performance characteristics. Of course, identifying a fault is a quite different matter from getting to the root cause of the issue. 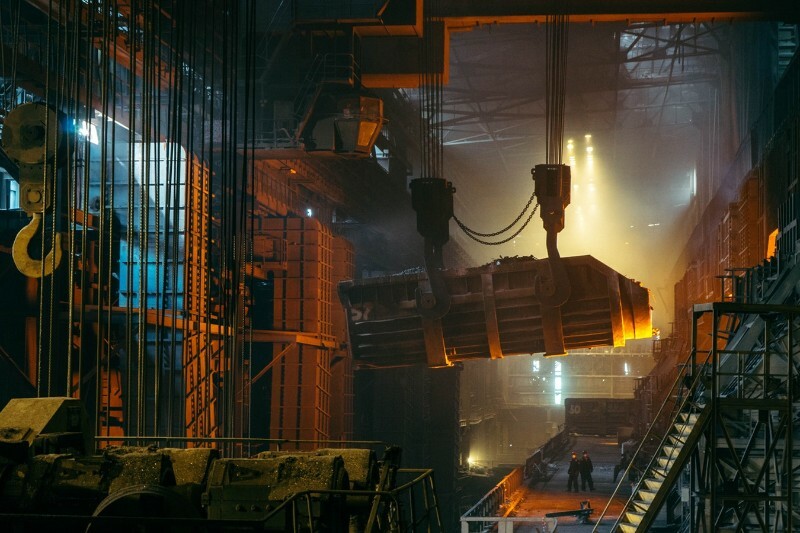 In this article, we'll examine the best methods engineers have at their disposal for working out what is causing a hydraulic cylinder fault. 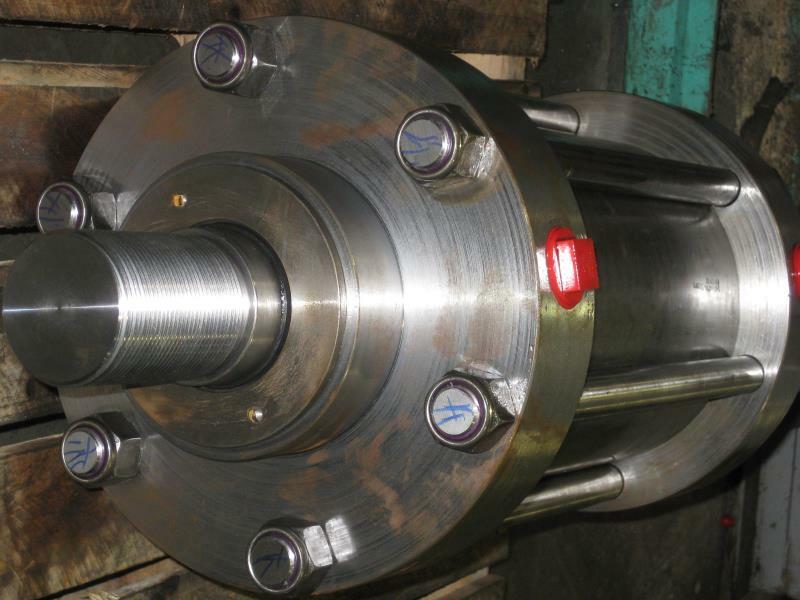 Of all the challenges facing manufacturers utilising hydraulic systems, hydraulic cylinder drift is one of the most problematic. 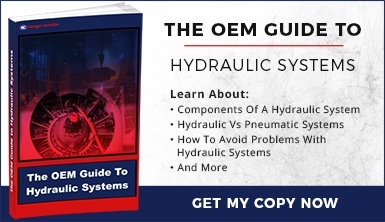 In this article we explain the causes of hydraulic cylinder drift and easy ways you can troubleshoot it.